Bespoke Wooden Plantation Shutters for your windows. Here in Yorkshire! White wooden door shutters in York. Living in the area and looking to improve your house and quickly uplift your current design? You are in the ideal place! We believe that investing in top quality and wooden plantation shutters brings the largest returns for your home investment. And we’re not the only one claiming that. 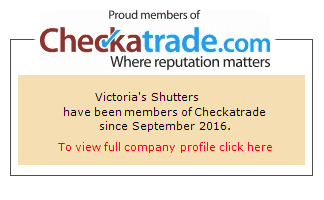 See our reviews from our happy Customers saying just that about Victoria’s Shutters services! We are a family run business here in Northern England, and we care to meet – and exceed – all of your needs and wants. We’re expanding our services across the UK and strive to deliver the most astonishing, hand-made products for your home. Out of many options, Plantation Shutters will improve your and your family life and lifestyle. 100% Guaranteed! We provide 100% Guarantee on all our installations! 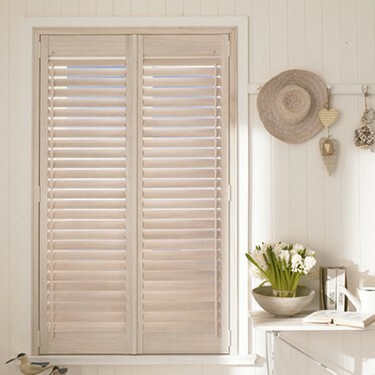 We are delivering our Plantation Shutters throughout entire North Yorkshire. From Middlesborough to Sheffield and all towns in between. Living further outside of the big cities? No problem! We can quickly arrange a Plantation Shutters design consultation at your home in Harrogate, Wetherby and Dronfield. We can even meet you and deliver Plantation Shutters up in South Yorkshire in Doncaster and Rotherham or measure and fit your shutters in Sheffield or Chesterfield.